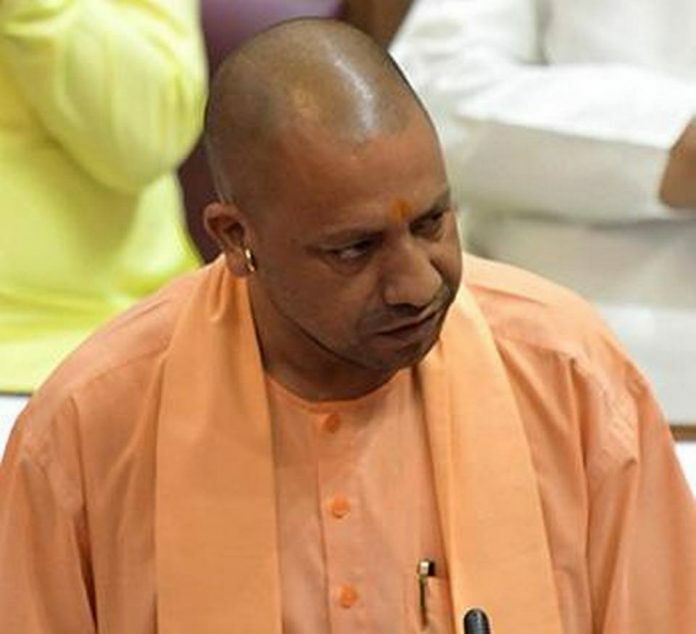 Hitting back at the opposition which stalled the proceedings of the Uttar Pradesh legislature over the issue of law and order, Chief Minister Yogi Adityanath said on Wednesday said the Bulandshahr violence, was a “political conspiracy” hatched by those who have lost political ground. The Question Hour in both Houses of the State Legislature witnessed uproar and slogans by the Samajwadi Party and the Congress members over various issues, including the plight of farmers and the law-and-order situation in the State, that led to repeated adjournments. The Chief Minister had earlier termed the Bulandshahr incident an accident. The Bulandshahr violence, which occurred over an incident of alleged cow slaughter, claimed two lives including that of a police inspector. Responding to questions on the issue, Mr. Adityanath said those whose political ground has receded are embracing each other to hide their shortcomings. Wednesday was the second day of the brief Winter Session spread over four sittings. Both the Assembly and the Legislative Council were adjourned on the first day of the current session on Tuesday after condoling the deaths of former Chief Minister N.D. Tiwari, BJP legislator Patel Ram Kumar Verma and Union minister Ananth Kumar.